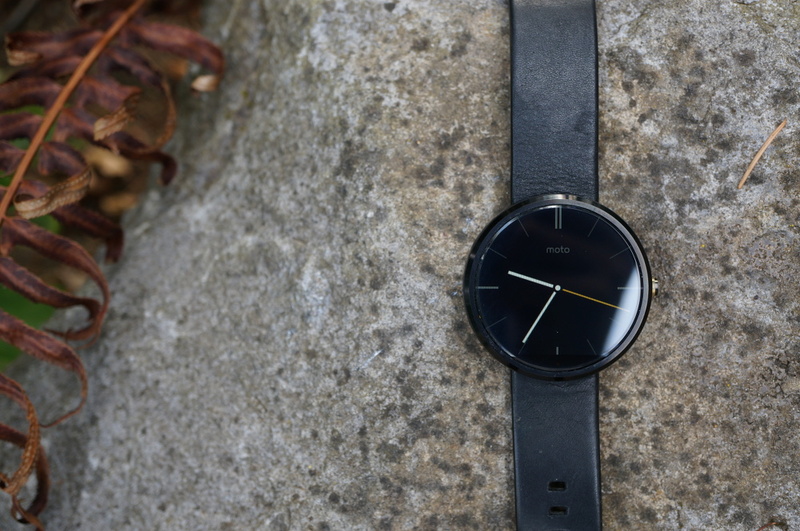 Like Verizon, AT&T will also carry the Moto 360 at some point in the future. Announced this evening via AT&T’s pressroom, the carrier confirmed that they will add the circular smartwatch to their “industry-leading” portfolio of devices. Pricing and availability will be announced later, though, so don’t expect to pre-order today like you currently can through Verizon. I would image that they will offer some sort of bundle type deal or discount when purchased with a smartphone. On a related note, someone probably jumped the gun at Verizon with their listing of the metal Moto 360 with a ship date of November 11. That page has now been pulled.